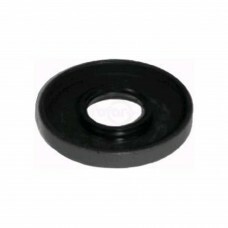 Long Oil Seal Bot for Snapper Riders.Replaces:OREGON 81-101PRIME LINE 7-04256SNAPPER/KEES 1-7084SNAP..
Short Oil Seal Boot for Snapper Riders.Replaces:OREGON 81-102PRIME LINE 7-04255SNAPPER/KEES 1-7083SN..
Rear Axle Oil Seal for Snapper Rear Engine Riders.Replaces:OREGON 49-044PRIME LINE 7-04009SNAPPER/KE..
Left Rear Wheel Oil Seal on Snapper 25", 26", 28", 30" & 33" Cut Rear Engine Riders.Replaces:SNAPPER.. 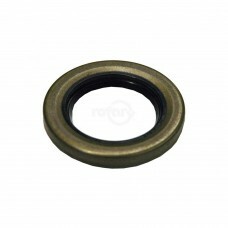 Fits Snapper. 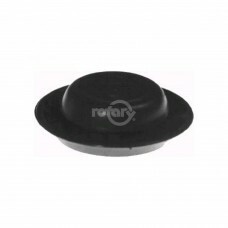 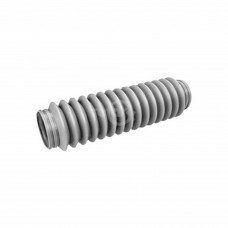 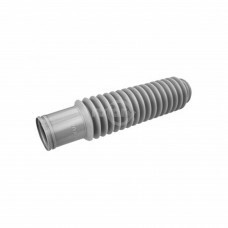 Oil Fill & Check Plug.Replaces:OREGON 45-110PRIME LINE 7-04919SNAPPER/KEES 1-1024SNAP..